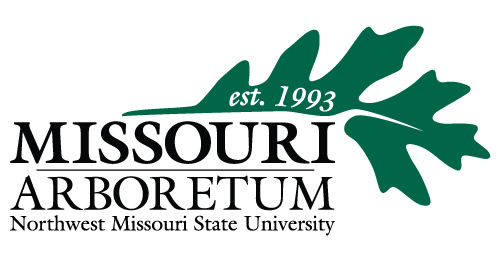 With more than 1,700 trees and more than 130 species, Northwest is home to the Missouri Arboretum. Maryville experiences all four seasons, and weather changes daily. Be sure to bring clothes for all temperatures. 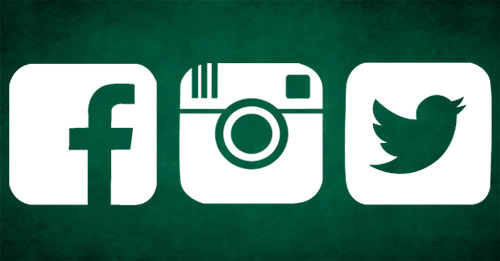 Get social, Bearcats! It has never been easier to connect with Northwest for news, updates, giveaways and more! 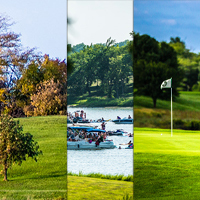 Experience the city of Maryville by seeing a movie at the Hangar, bowling at Bearcat Lanes, swimming at the Aquatic Center or spending a sunny day at Mozingo Lake Recreation Park. Hike, swim, fish, camp, play golf or cook out along the shore of the 1,000 acre lake. 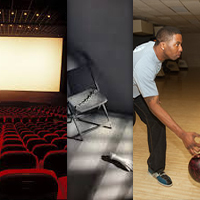 Take part in some of the town activities like the movie theatre, bowling alley and break-out rooms. 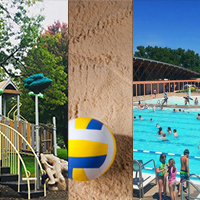 Maryville has 10 parks offering sand volleyball, tennis courts, skateboarding, play ground equipment and athletic fields for baseball, softball, soccer and football. Northwest is 2 hours from Kansas City and Omaha, and 2 ½ hours from Des Moines. 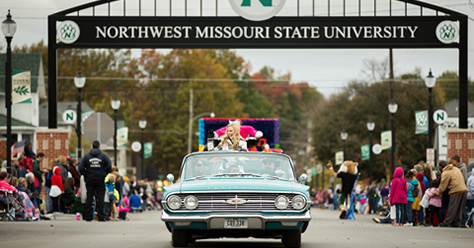 Join the Northwest and Maryville communities for events such as the county fair, parades, rodeos and more. Northwest maintains relationships with more than a dozen community organizations in Maryville and Nodaway County. 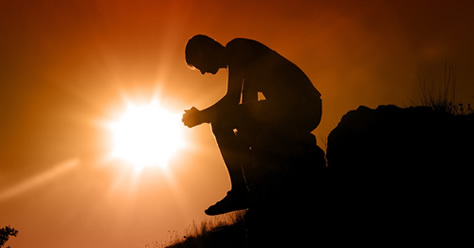 More than 15 religious affiliations on campus and in surrounding communities. 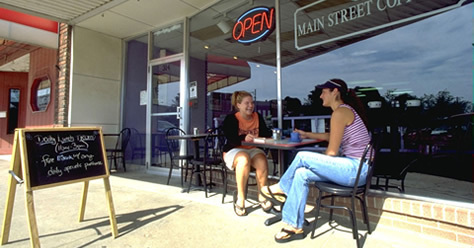 Shop local to support the growing number of restaurants and retail merchants calling Maryville home.